Want to be notified of new releases in codelast/raspberry-pi? For each subproject, if there is no explicit declaration about the applicable RPi model, then it's Model B+. Script & config files to let Raspberry Pi report its IP address to an specified Email address at system startup. Emacs config files on my Raspberry Pi. GPIO related applications on Raspberry Pi. Display some messages on a LCD1602 screen, including the examples of using/not using an PCF8574 I2C module. 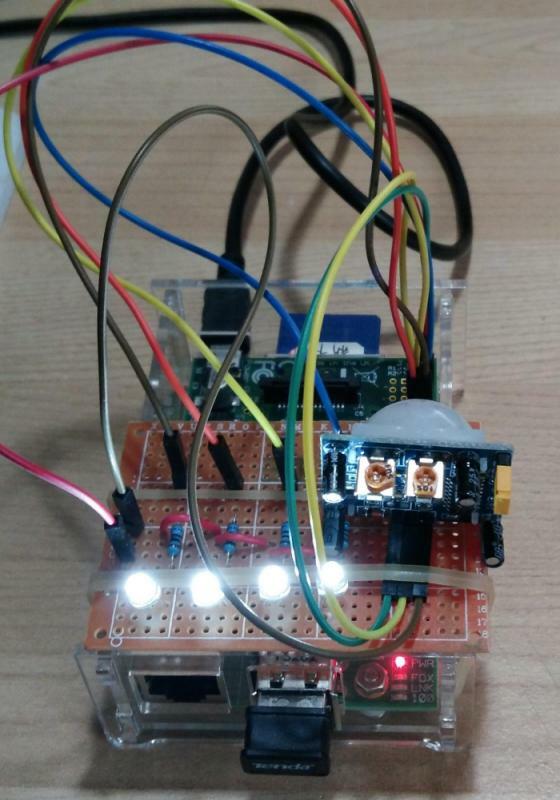 Blink the LED connected to the GPIO port on Raspberry Pi by using the WiringPi library. Control a LED through a button(pressed or not). Control the brightness of a LED through PWM. Play music through a piezo element. Control some LEDs through an pyroelectric module. 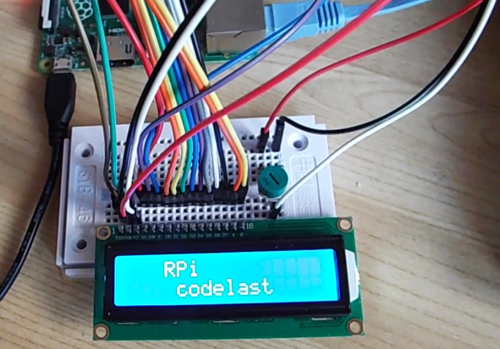 Control a stepper motor through the GPIO ports on Raspberry Pi. A time-controllable human sense light based on Raspberry Pi. Please refer to the README of this subproject for details. Slight modification to the ds1302.c shipped with WiringPi to work better with the DS1302 Real-Time Clock module. USB camera related applications on Raspberry Pi. Demonstrate how to detect motion in front of an USB camera using OpenCV. Demonstrate how to capture an image from USB camera on Raspberry Pi using OpenCV. 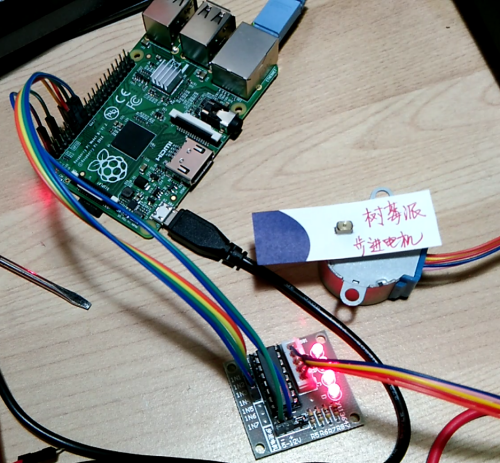 Demonstrate how to capture an image from USB camera on Raspberry Pi using V4L2, the code of this subproject is forked from https://github.com/twam/v4l2grab/tree/master & I add a shell script to invoke the program. 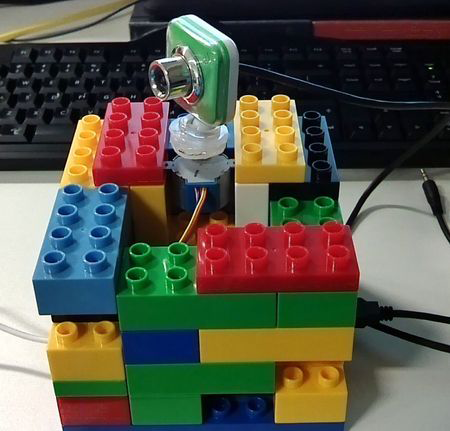 Demonstrate how to capture video from USB camera on Raspberry Pi & save to a file using OpenCV. 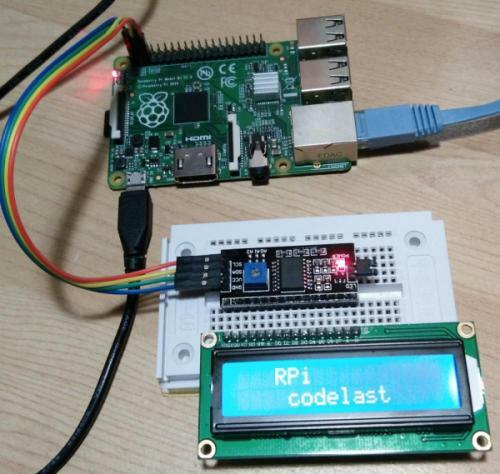 Demonstrate how to implement a face-recognition application on Raspberry Pi.